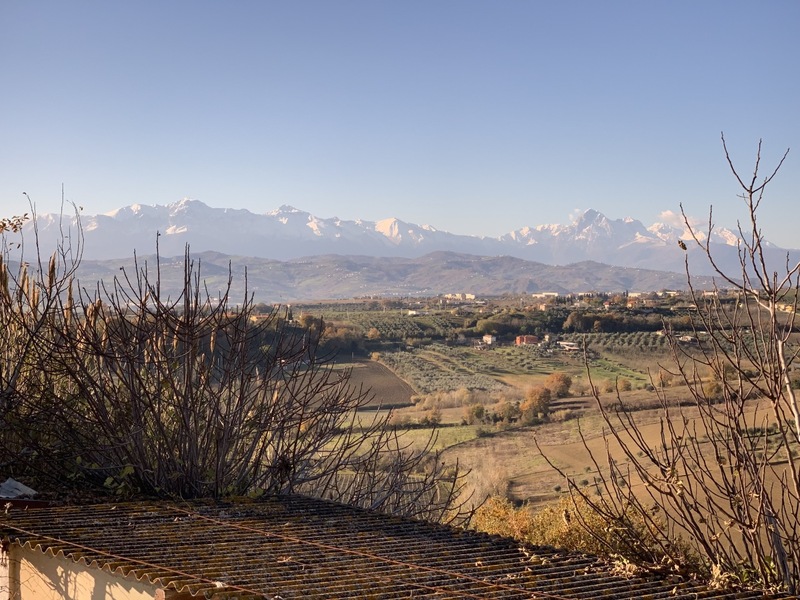 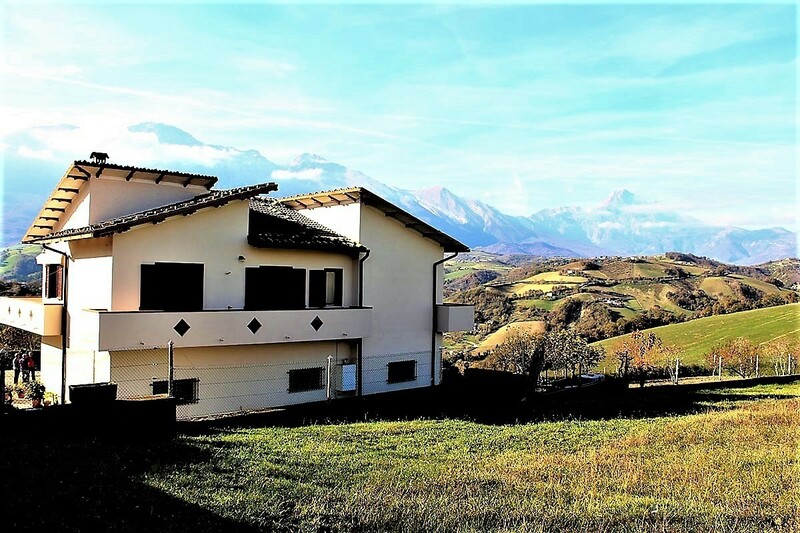 "a fishing device that appears to live in harmony"
A corner of paradise still hardly known in Italy: so 'the New York Times outlines (in a long article) the opportunities that the real estate market in Abruzzo offers today. 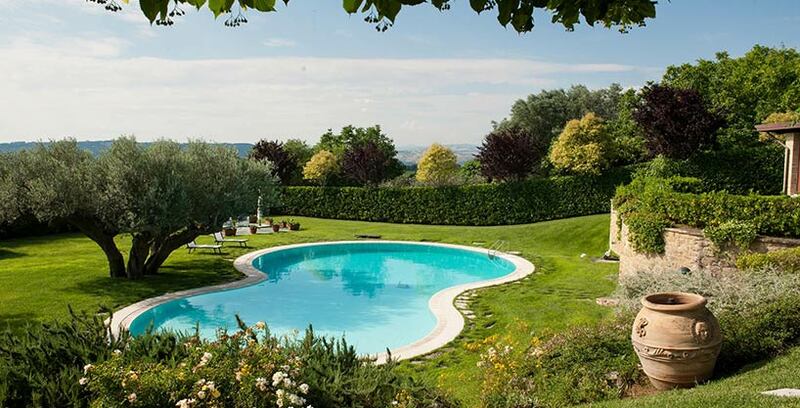 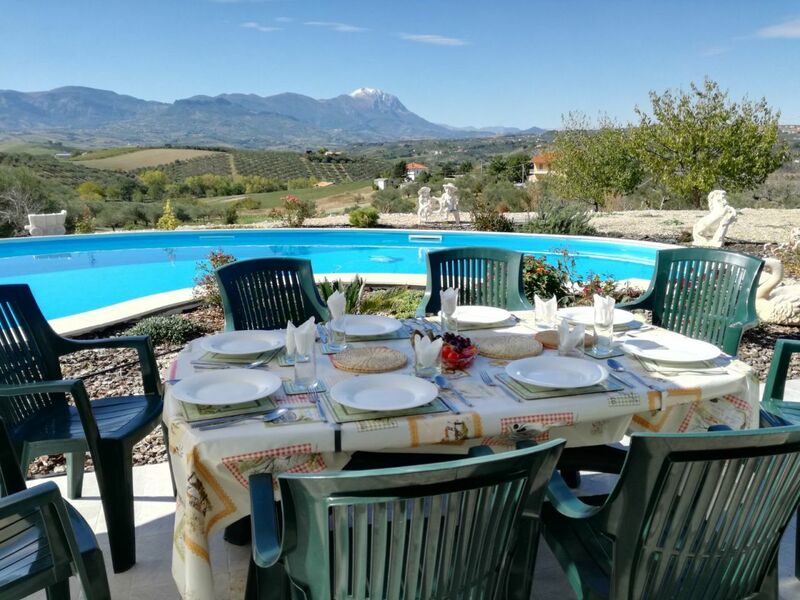 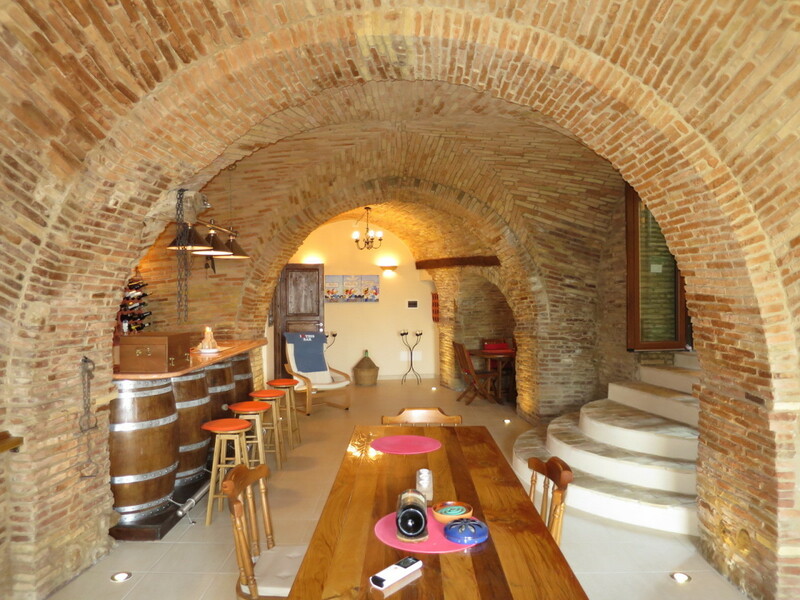 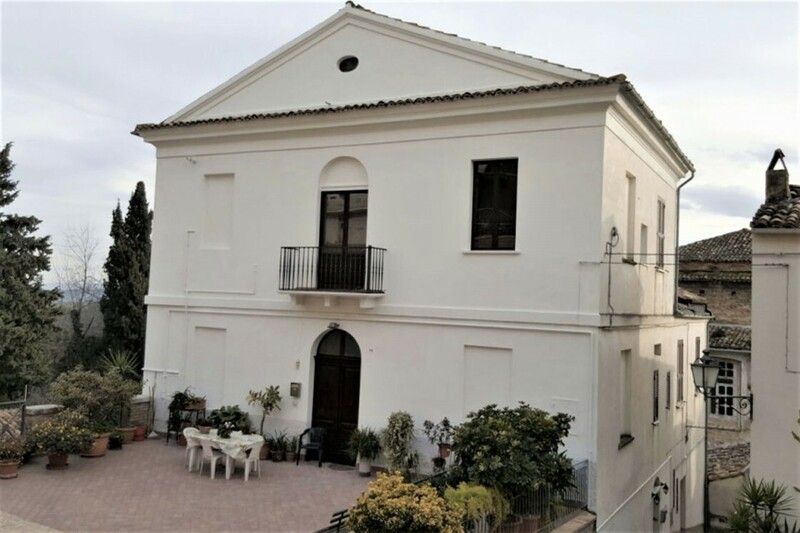 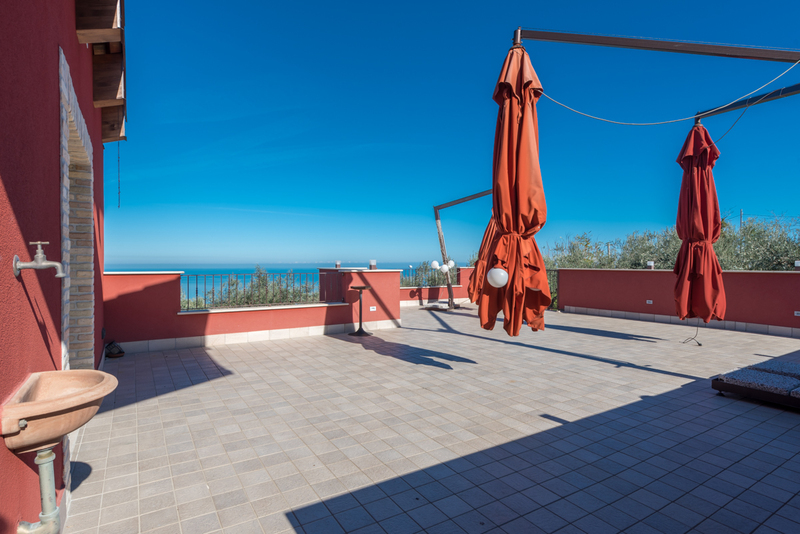 With a particular focus on some valuable properties, managed by Italianhousesforyou.com , with detailed descriptions of villas and farmhouses located in the territory of a tranquil, serene, hospitable and welcoming land. 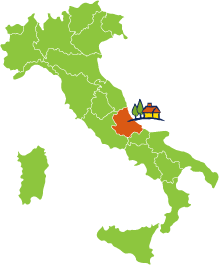 The "easy" relationship with nature and the development of sustainable mobility make the coastal areas prestigious locations to invest in.